As Christmas in Sheffield officially begins with The Big Christmas Lights Switch On on Sunday 19 November, car parks across the city are offering special deals to shoppers in the evenings and at weekends so you can enjoy Sheffield after 5pm during the festive season. 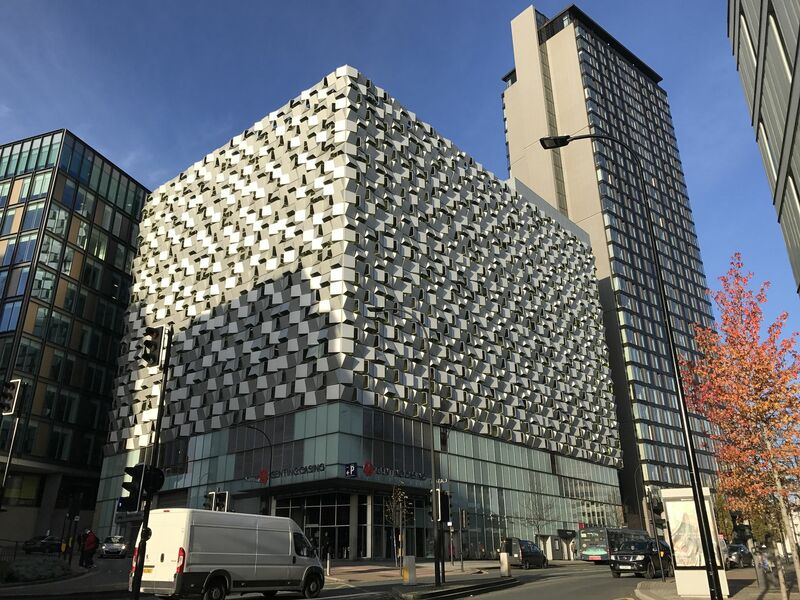 Q-Park is offering 25% off at Durham Road, Castlegate and Riverside car parks and 10% off at Sheffield Station, Charles Street and Rockingham Street when you use the code XmasSheff1025 when you book online at www.q-park.co.uk/parking/sheffield. In Sheffield City Council car parks (see full list) free parking will be available on Sundays from 19 November – 24 December. From 4:30pm Monday to Saturday parking will cost no more than £2 until 8am the following day. On Eyre Street, the APCOA car park (next to the Moor Market) is offering two hours of parking for just £2.20, all you need to do to claim the discount is visit the customer service desk in the Moor Market. Take advantage of Sheffield’s parking deals and enjoy what the city has to offer after 5pm. From special shopping events to food and drink deals and guides to the city’s entertainment offer, Sheffield’s Alive After 5 website is your ultimate guide to turning home time into own time and discovering how great early evening can be in the city. Explore Sheffield’s Christmas Markets, which are open until 8pm from Thursday to Saturday and feature more than 50 wooden cabins stretching from the Peace Gardens down to Fargate selling festive treats, gifts, food and drink, and more. Plenty of high street stores and independent businesses are open after 5pm in Sheffield, especially on Thursdays, the city’s designated late night shopping day. See the full list of businesses that are Alive After 5pm and explore what the city has to offer.